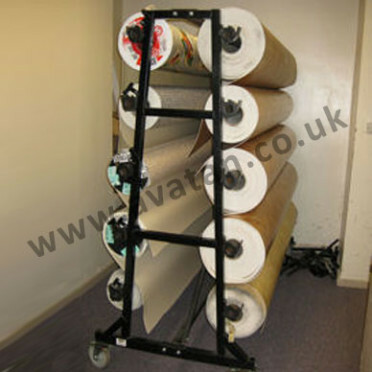 Double sided vinyl stand for display, storage and handling of Vinyl and flooring rolls. Ideal for point of sale mounted on optional castors. 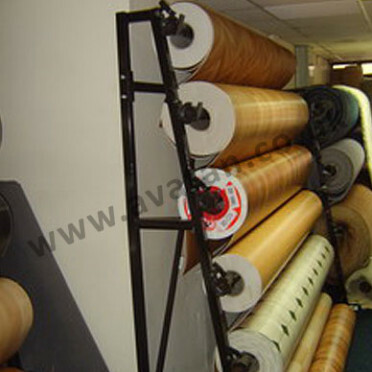 Single sided also available.